The Executive Board of Schaltbau Holding AG comprises three highly experienced experts in their respective fields who are fully committed to bringing the Company back on track for success on a sustainable basis. 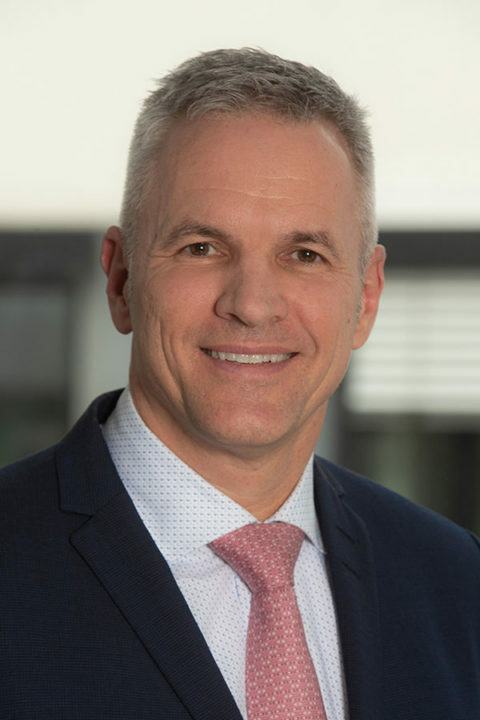 He is directly responsible at Schaltbau for corporate development, personnel, communication, and control of the Components segment as well as the Group-wide design and implementation of restructuring measures. 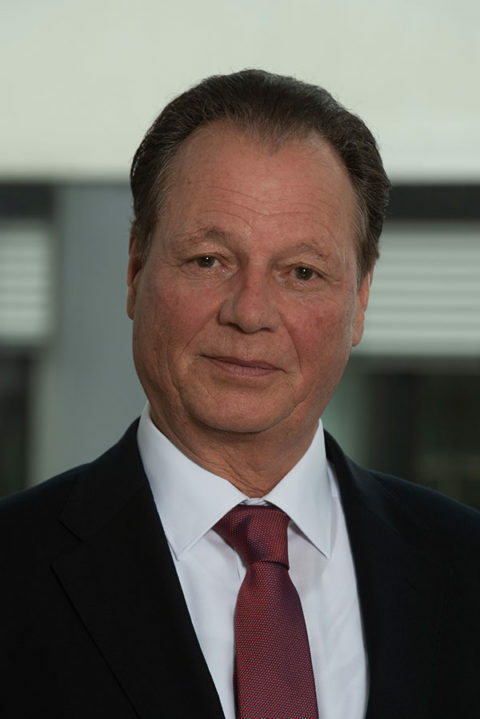 Prior to joining Schaltbau, Dr Albrecht Köhler over three decades gained a wealth of strategic and operational expertise in various executive sales and operations positions, at Deutsche / Daimler-Benz / Daimler Chrysler Aerospace (today part of Airbus), among other organisations, and afterwards at Knorr Bremse where he acted as a managing director of the rolling stock business unit for many years. 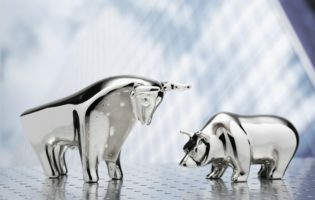 Building on this experience, he became Deputy CEO at the Russian utility vehicle maker GAZ Group, and finally acted as freelance interim CEO / COO, before taking the CEO role at Schaltbau in 2018. Dr Albrecht Köhler holds a PhD in mechanical engineering. In his role at Schaltbau, he is responsible for financial reporting, controlling, treasury, IT, compliance and risk management. 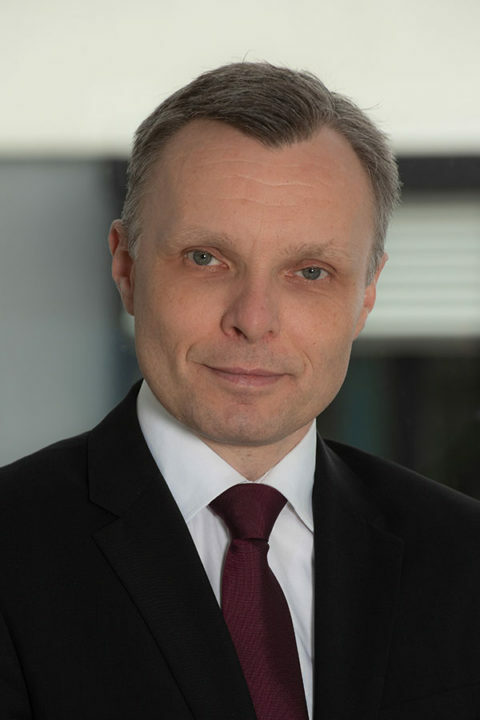 Building on the broad range of responsibility gained in controlling functions at HSBC, controlling consultancy CTcon and glass manufacturer Schott, Thomas Dippold was soon given wider commercial responsibility and, after several years of working internationally, most recently he acted as CFO at stationery producer Faber Castell before joining Schaltbau in 2017. Thomas Dippold holds a degree in economics and is Master of Business Administration. His activities at Schaltbau focus on managing the segments Mobile and Stationary Transportation Technology. In this role, Volker Kregelin applies comprehensive leadership, sales and operations know how gained in over twenty years. In the early days of his professional life he proved himself in various capacities at Siemens Verkehrstechnik and Adtranz / Bombardier Transportation in the areas of rail infrastructure and railway traction vehicles. He then took responsibility for manufacturing sites worldwide at intralogistics expert Dematic. Later in his career he returned to Bombardier Transportation where he took over management responsibility for the stationary transportation technology in Germany. After that, in the role of sales head Germany he further developed business relations in the area of mobile transportation technology, before joining Schaltbau. Volker Kregelin holds a degree in engineering and a supplementary degree in economics. He comes with multi-year international experience obtained in Eastern Europe and in Asia.